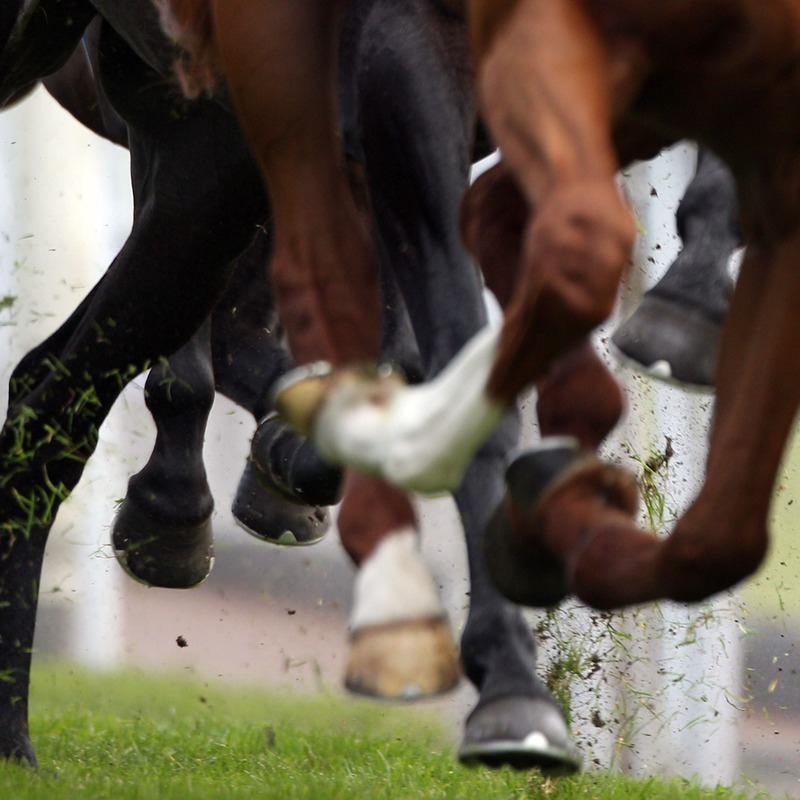 The British Horseracing Authority (BHA) made the decision on Wednesday evening after the Animal Health Trust confirmed three positives tests from vaccinated horses in an active racing yard. The horses from the infected yard had raced earlier in the day at Ayr and Ludlow, potentially exposing other horses across the country and in Ireland to the disease. The BHA said in a statement that the identification of the virus in vaccinated horses presented a “cause for significant concern”. It added: “The action to cancel racing has been viewed as necessary in order to restrict, as far as possible, the risk of further spread of the disease.